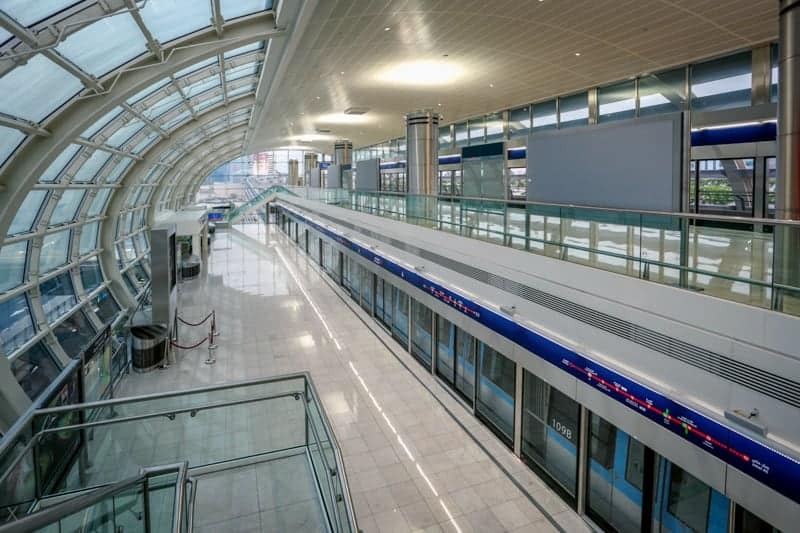 This Dubai Metro station serves passengers using Terminal 3 of Dubai International Airport. It is on the Red Line. 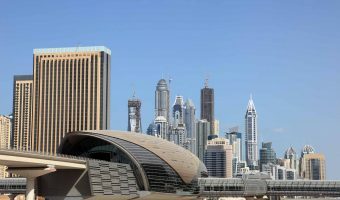 Trains from here go directly to popular destinations such as Dubai Marina, Jumeirah Lakes Towers, the Dubai Mall, Burj Khalifa, Al Barsha, and Dubai World Trade Centre. Passengers can change to the Green Line at Union or BurJuman. Adjacent stations on the Red Line are Airport Terminal 1 and Emirates. Map showing location of Airport Terminal 3 Metro Station. 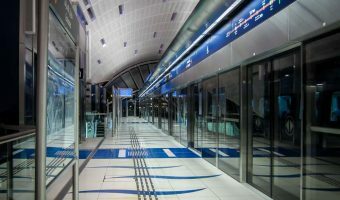 Guide to Terminal 1 Metro Station.